In contrast to my article yesterday on the state of the Male Grooming industry, this completely goes against the grain with a skincare range that clearly has had a lot of care, love, thought and attention go into it. 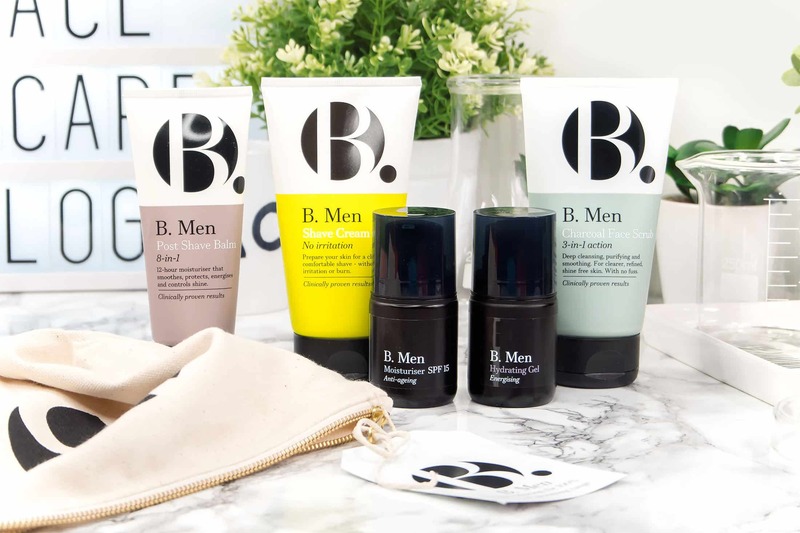 Superdrug has launched their own budget male skincare line, B. 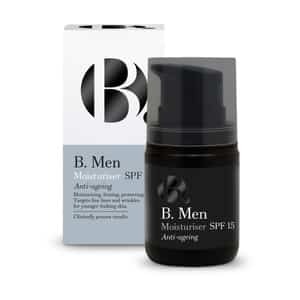 Men, to face opposite their existing and highly successful B. Skincare. The range is entirely cruelty-free, vegan and has a very good attention to detail with its ingredients, using many naturals where possible. Most mass market male skincare lines tend to be full of plastics, microbeads and all sorts of other nasties, but you won’t find that here. I’ve been looking at the Charcoal Face Scrub, Post Shave Balm, Shave Cream, SPF15 Moisturiser and Hydrating Gel. The Charcoal Face Scrub is gorgeous, with a whole host of natural ingredients and bases included sweet almond, charcoal, walnut, chestnut, willow and a whole host of vitamins and minerals. It could be a little scrubbier for my liking but it is designed to be used as a scrub, or if you don’t fancy the massage, just use it as a rinse off facial wash. The Shave Cream and Hydrating Gel are both pretty standard and could do without the powerful ‘man fragrance’ in the Hydrating Gel but they’re still pretty solid products for those who are budget-conscious. The Post Shave Balm is gorgeous and is apparently 8 in 1 – and before you think the marketing department got drunk, it actually is. It moisturises, soothes, protects with antioxitants, reduces shine, controls blemishes, boosts glow, minimizes redness and refines pores – phew. Ingredients are again, a good mix of naturals and then the same culprits you’ll find in most skincare products. 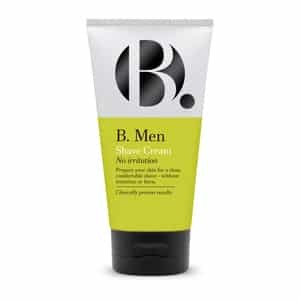 A slight fragrance but forgivable, the B. Men SPF15 Antia-geing moisturiser is gorgeous. It’s very hydrating and rich without being shiny or congesting. It feels very cooling on the skin and keeps you soft. The SPF15 is great for year-round UV protection but you’d still need something stronger for a holiday. This article first appeared on MANFACE written by Thom Watson. It was published on Tuesday 14th June 2016 and was last updated on Monday 3rd April 2017 at 12:53pm. It's categorised under Editorials, Skin Care, Superdrug where you'll find more related content. That’s why I’m still using Clinique despite their silly prices. Oh for a good fragrance free men’s moisturiser. Completely with you on that, they’re few and far between.